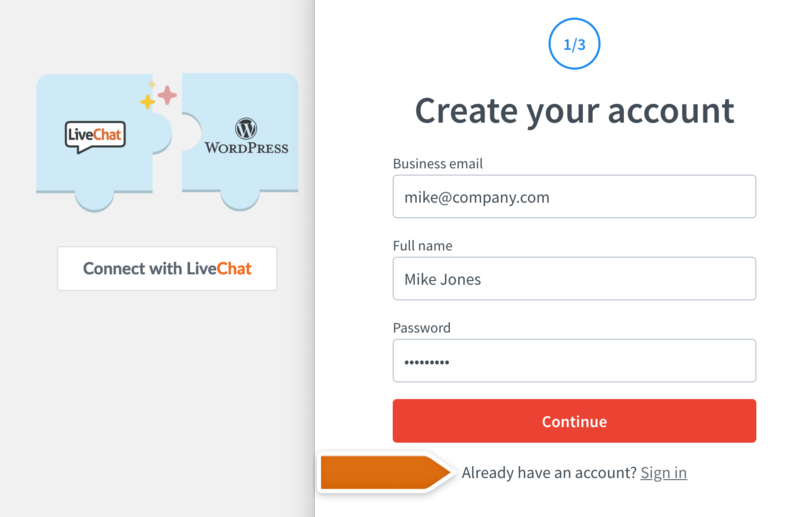 Add LiveChat to your WordPress website and gain an additional channel of communication with your website visitors. The installation consists of few easy steps and should only take a few minutes. Go to the Plugins section in your WordPress Dashboard. Type LiveChat in the Search Tool available on the right. In the Search Results, you will find LiveChat – WP live chat software for WordPress plugin. Click on Install Now to proceed. After the installation, click on the Activate button. You will be taken to the Plugins section of your WordPress. There, click on the Settings button available under LiveChat Plugin. In Settings, click on Connect with LiveChat. If you don’t have an account yet, enter some quick details to create it. Otherwise, click on Sign in. Enter you e-mail and password and click on Sign in. That’s it! Now, LiveChat has been added to your website and you can log into LiveChat app to start chatting with your customers! Hide chat for customers who are not logged in. 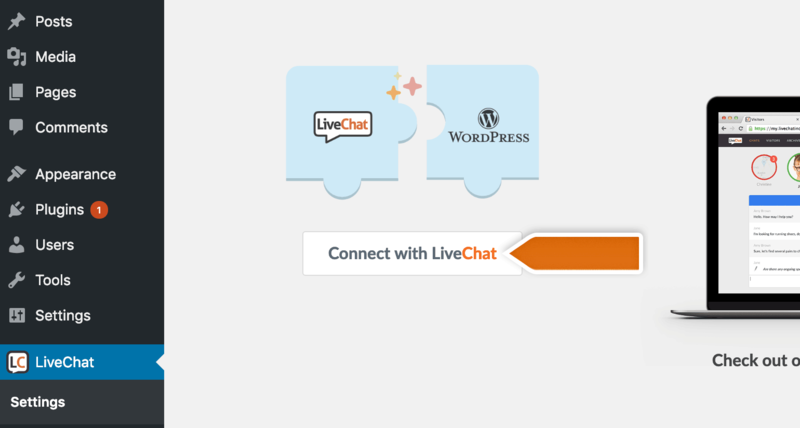 You can also download LiveChat for WordPress plugin here.